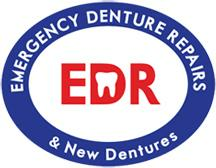 Emergency Denture Repairs is the largest manufacturer of dentures in Perth, Western Australia with on-site laboratories staffed by our experts. We will devise a tailor-made plan to meet your specific needs and budget ensuring you get exactly what you're looking for. We're the one-stop-shop for all your denture needs!